We offer a range of electrical training courses and electrical qualifications. Please click on the relevant sub-heading below to find out more. 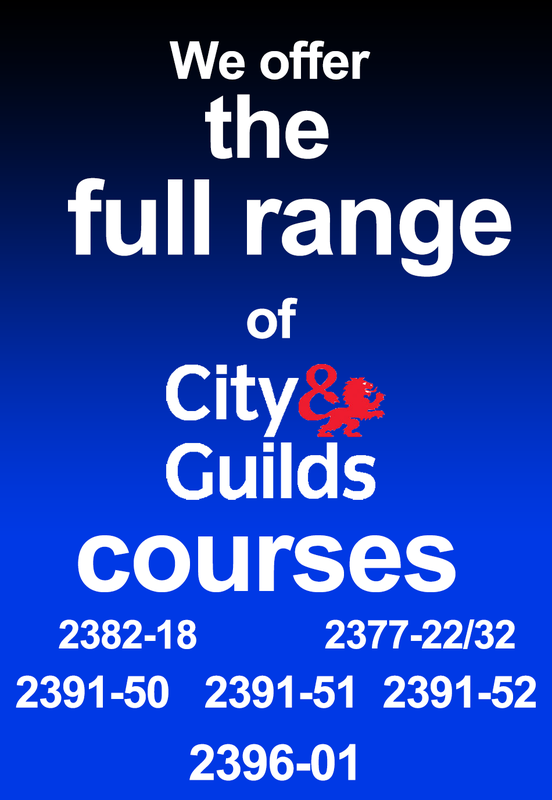 To download our full Portfolio of courses, including prices, please click the icon on the home page. These can be delivered and examined in-company, at a venue in your locality or at our own centre in Huddersfield. Pre-course information, including Course information sheet, map and directions etc. will be sent to you once you have booked your place on the course. We offer portable appliance testing (PAT testing) training courses. 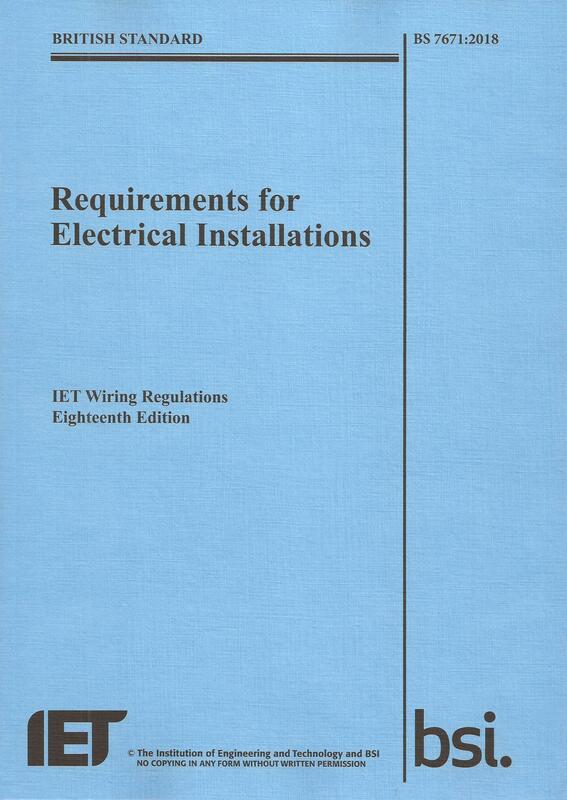 We offer inspection and testing training courses and qualifications for electricians. We offer design, erection and verification training courses, qualifications and exams for electricians. 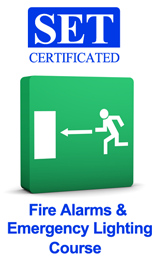 We offer our own certificated training courses and qualifications.